Enjoy this Classic 1932 Spanish Beauty. 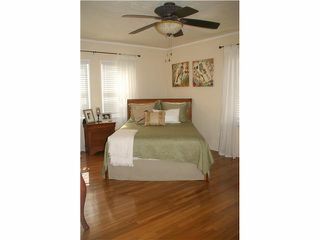 Has been well maintained and cared for. 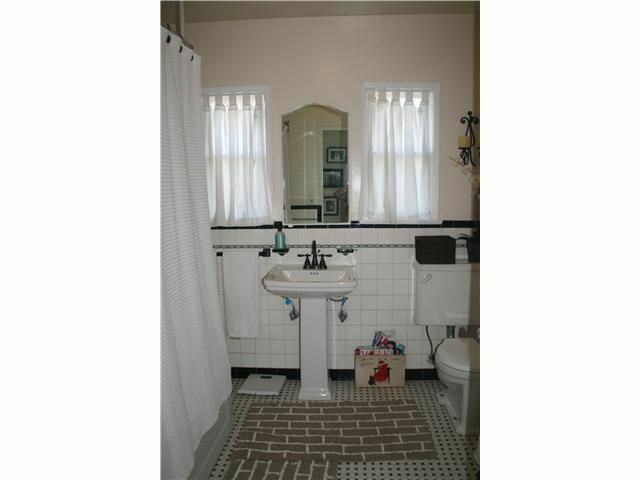 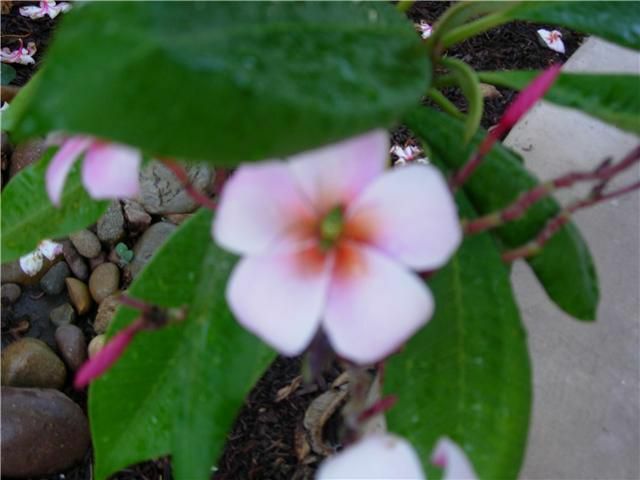 Enjoy the hardwood floors, spacious rooms, and beautiful landscaping with water fountain. 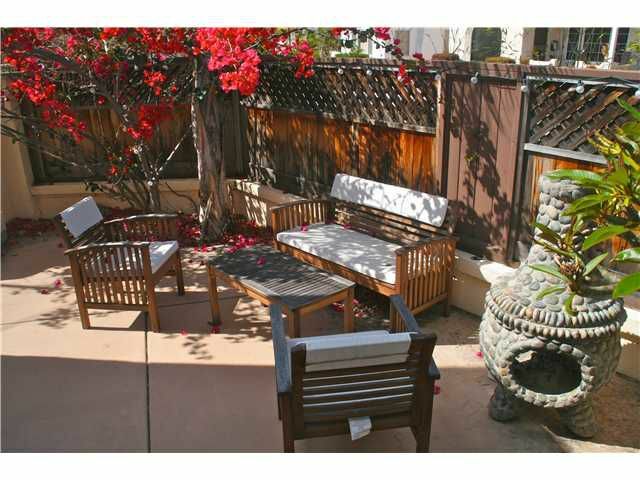 The neighborhood and location is Great! 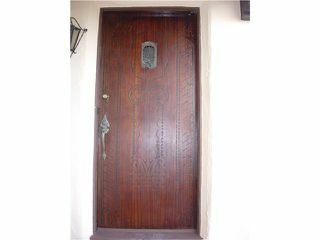 Traditional sale. 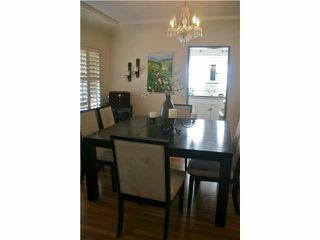 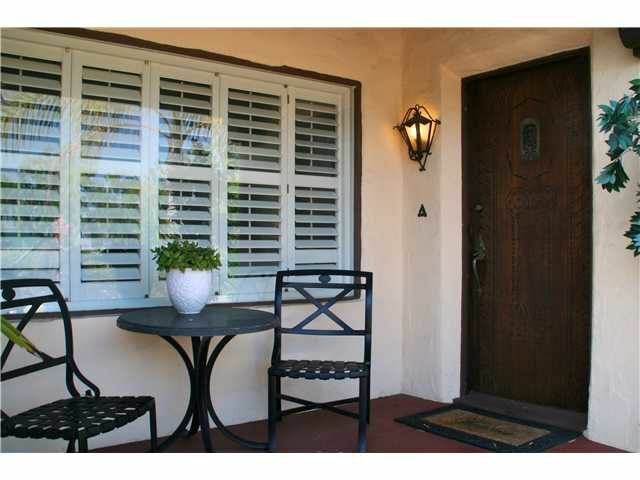 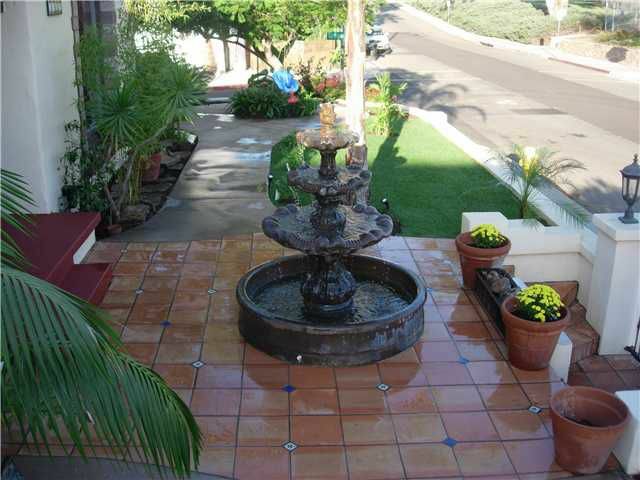 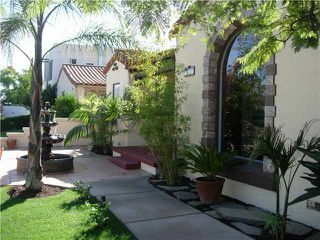 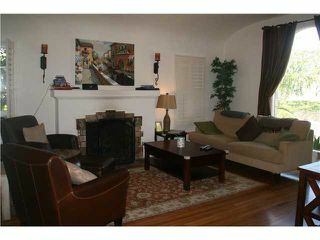 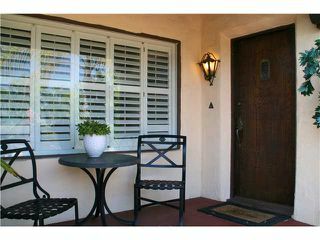 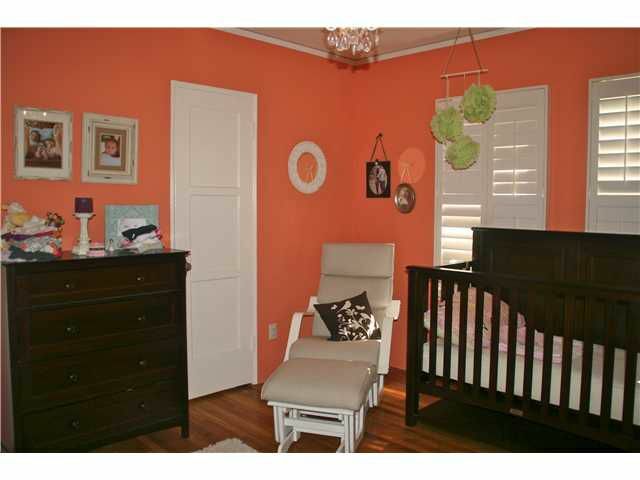 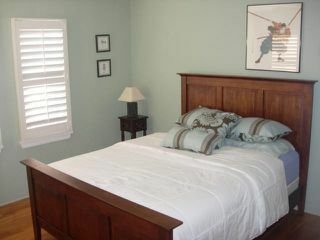 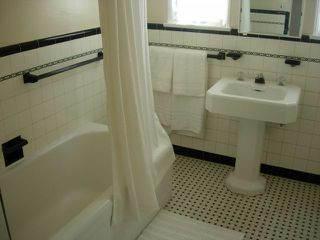 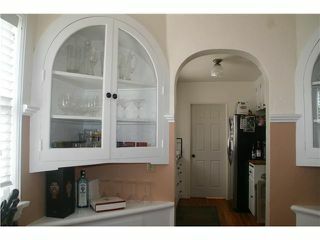 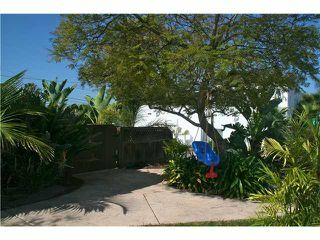 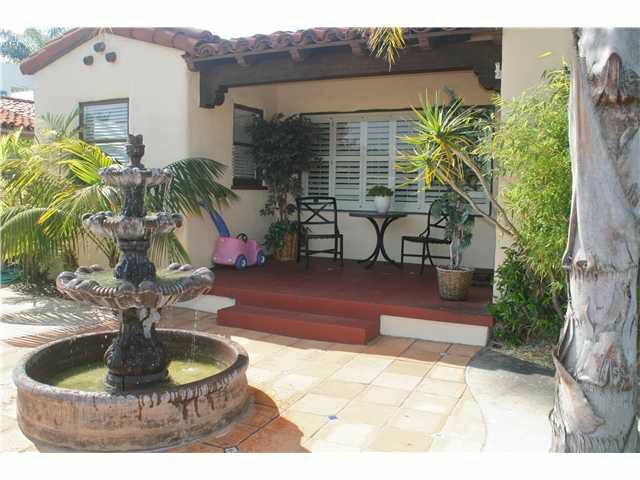 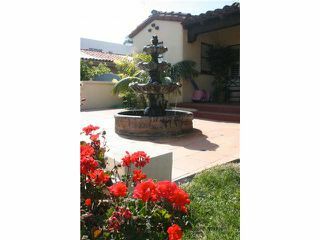 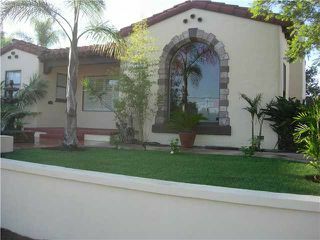 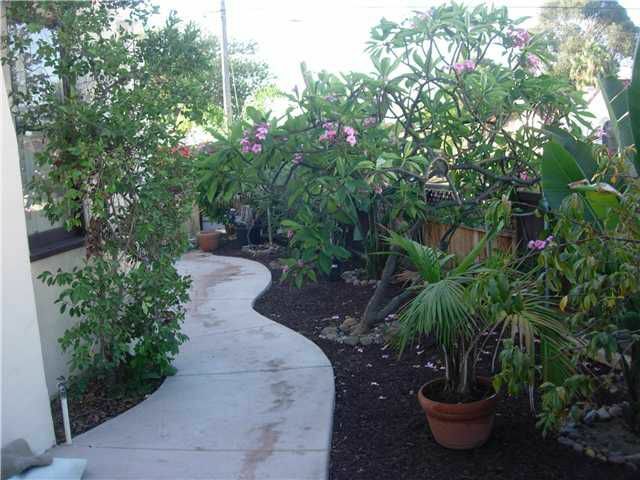 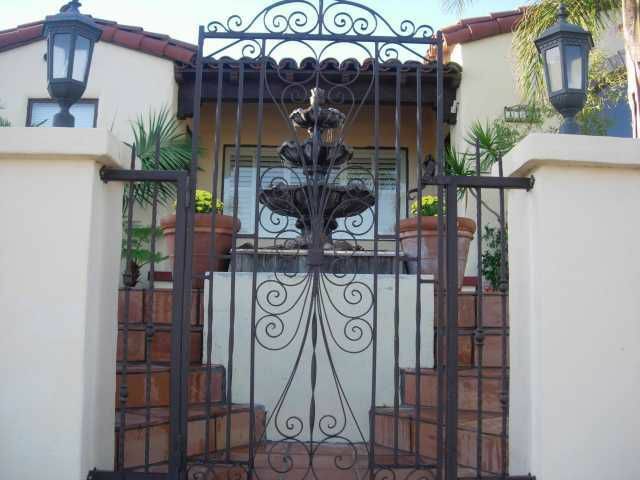 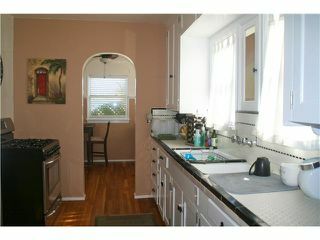 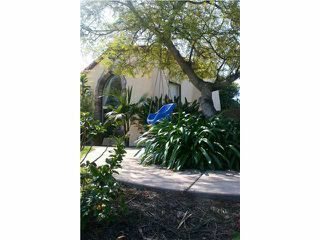 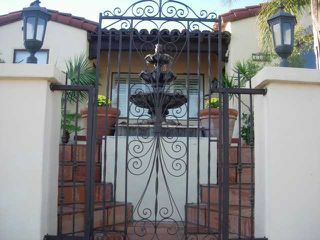 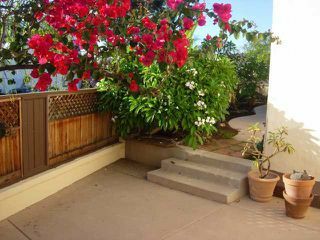 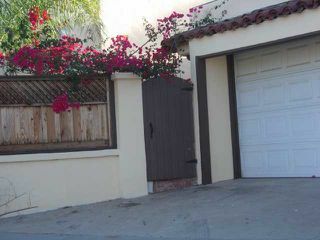 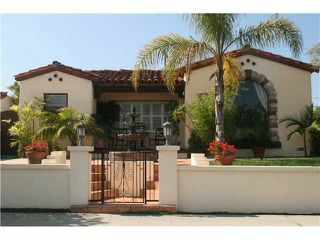 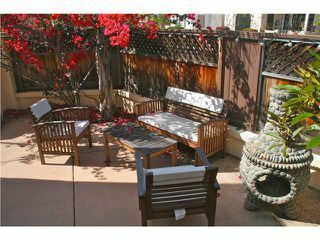 Enjoy the close proximity to schools, Downtown, Airport,NP restaurants and Balboa Park.